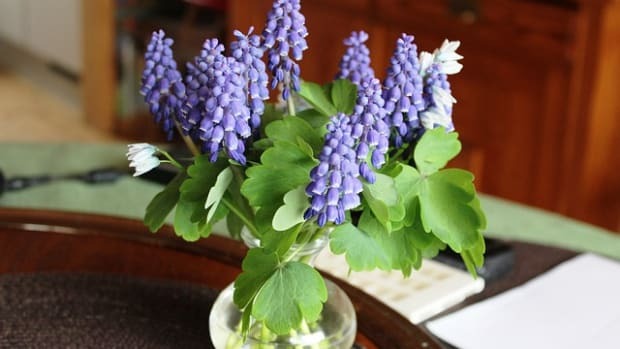 If you read home decor magazines or watch the any of the those "Real Housewives" shows, they make decorating look easy, instantaneous and not fraught with worries about the cost or conspicuous consumption. 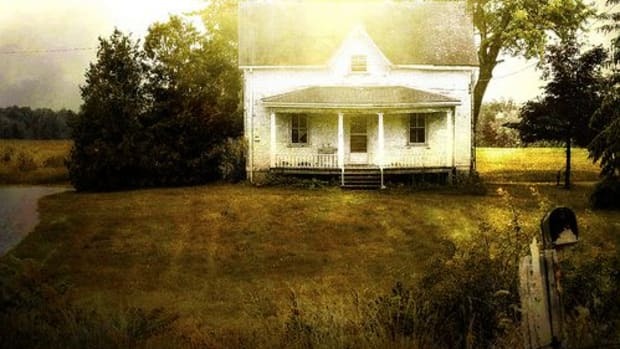 In real life, or at least in the real lives of regular folks with non-existent budgets for decorating and a concern for the environment, decorating seems a daunting task. 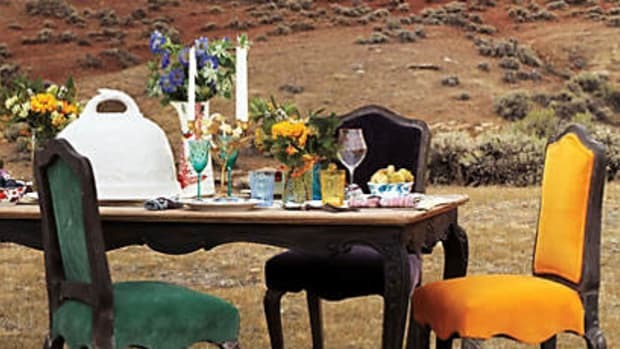 But all you really need are some simple, easy decorating ideas using common, inexpensive everyday items. 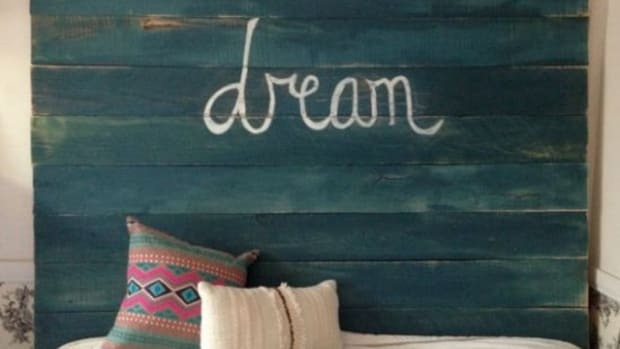 Believe it or not, you can make a big impact on the look of your home with a little creativity and everyday objects and materials. And you can even have fun and the satisfaction of doing it yourself. 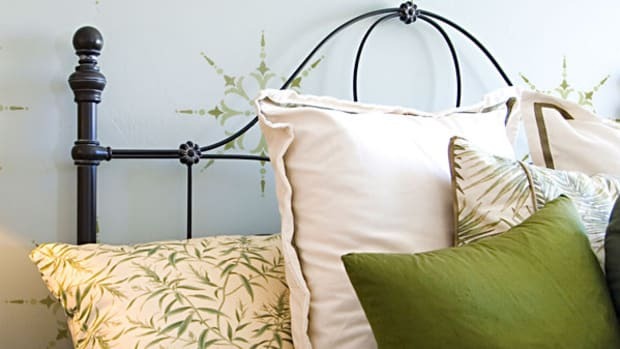 Whether you live in a house or an apartment, your budget is $50 or $500, or whether you are super handy or need some DIY guidance, there are clever decorating ideas that fit your needs and your space. Washi tape, for the uninitiated, is pretty Japanese masking tape. It comes it a variety of sizes, colors and patterns. It’s a staple of the crafting world. Since it is a masking tape, it is very easy to remove without leaving behind residual stickiness, and when there is some stickiness left behind it is pretty easy to remove with a little soap and water. 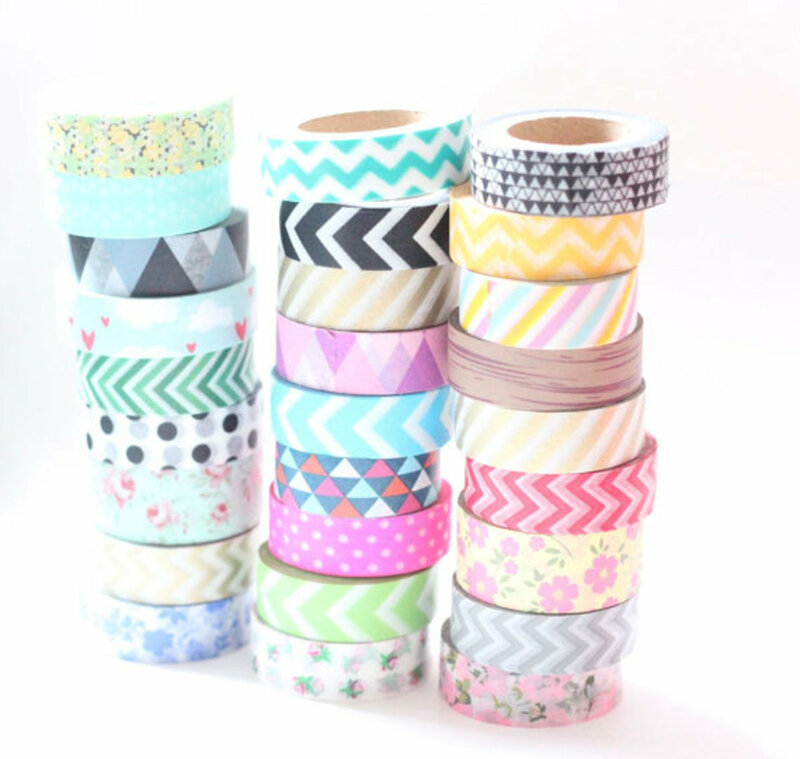 Washi tape can be used to cheaply and easily add color and pattern to your home. Add gold washi tape to your fridge to glam it up, decorate a serving tray, turn an Ikea table into a work of art or even use it in place of wallpaper to create patterns. What did we do before we realized just how useful pallets can be? 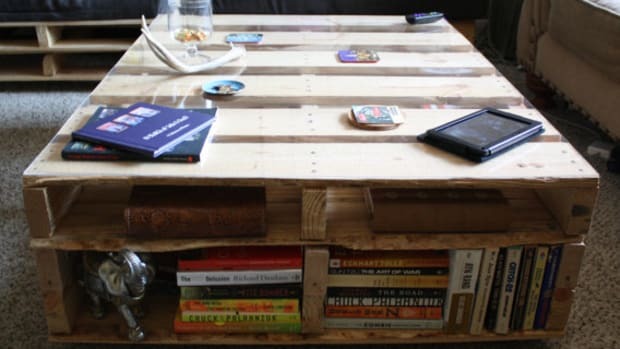 Cheap, and usually pretty easy to get a hold of, pallets are ubiquitous to the DIY decor world. 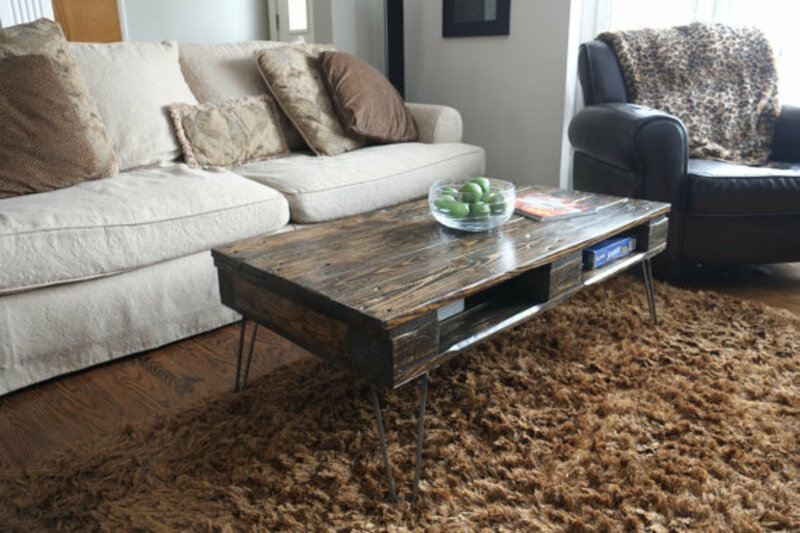 They can be used to make coffee tables, headboards, an outdoor bar, sofas, a swing bed, bookcases and more. If you intend to paint pallets for your decorating project, here are some pallet painting tips you should know beforehand. 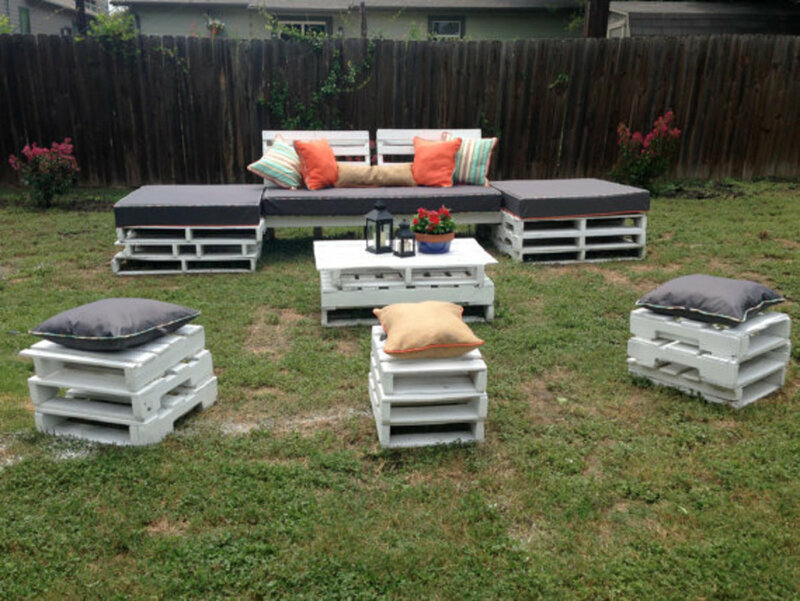 In addition, here are some more tips on handling and repurposing pallets. 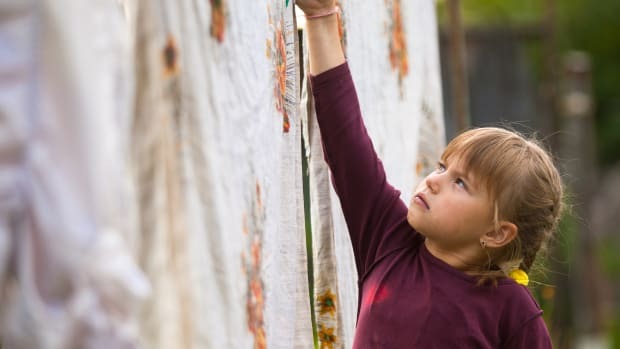 Repurposing is best thing since sliced bread in the world of eco-friendly decorating. 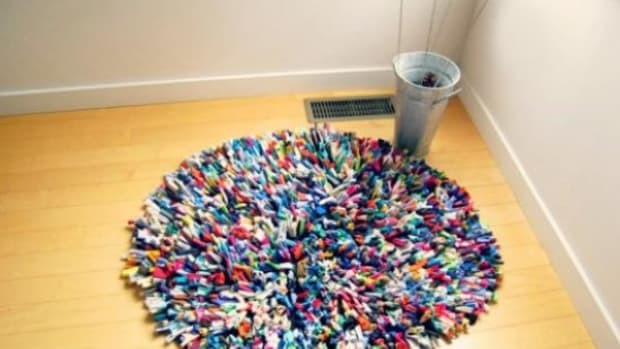 Repurposing is simply reusing an item after its initial use for something other than its intended purpose. It is possible to reuse most anything--here are the 4 commandments of repurposing to inspire your decorating ideas. 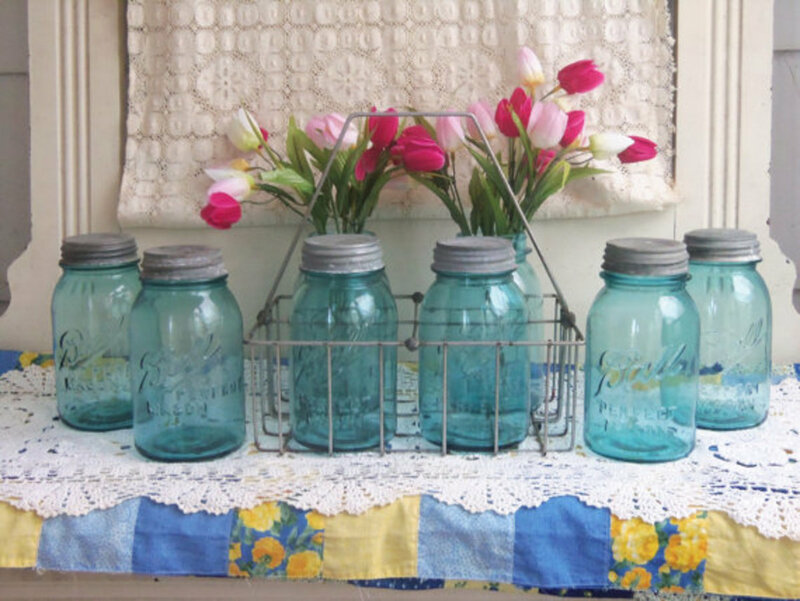 Anything from toilet paper tubes and coffee filter to mason jars and wine corks can be repurposed into useful and decorative objects.